Studio Number One Designs Art for Inner-City Arts' Summer on 7th! Studio Number One is proud to create the poster art for the 2nd year in a row for Inner-City Arts’ upcoming event, “Summer on 7th” which supports equal access to arts education for students in Los Angeles. Ticket proceeds support high-quality arts education for underserved LA youth. 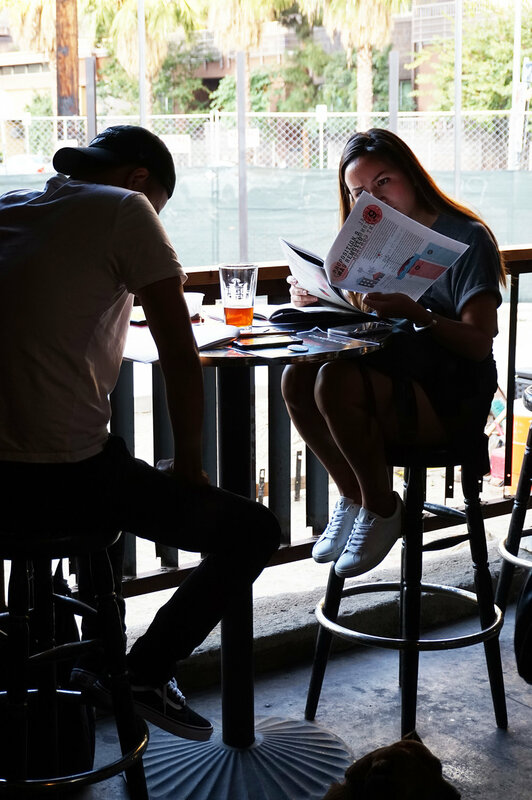 On June 8th, experience a night of live music featured by Best Coast at Inner-City’s campus on their rooftop overlooking Downtown LA and enjoy food, drinks, art installations, and more! More info about Inner-City Arts and tickets can be found HERE. 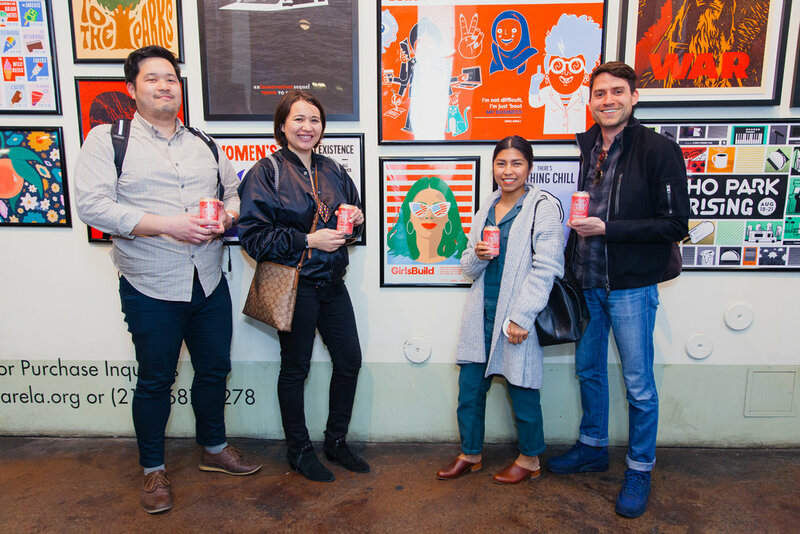 We had a great time at the opening of our art show, Crafted in LA last week. Special thanks to Angel City Brewery for having us and congrats on the launch of the new cans! 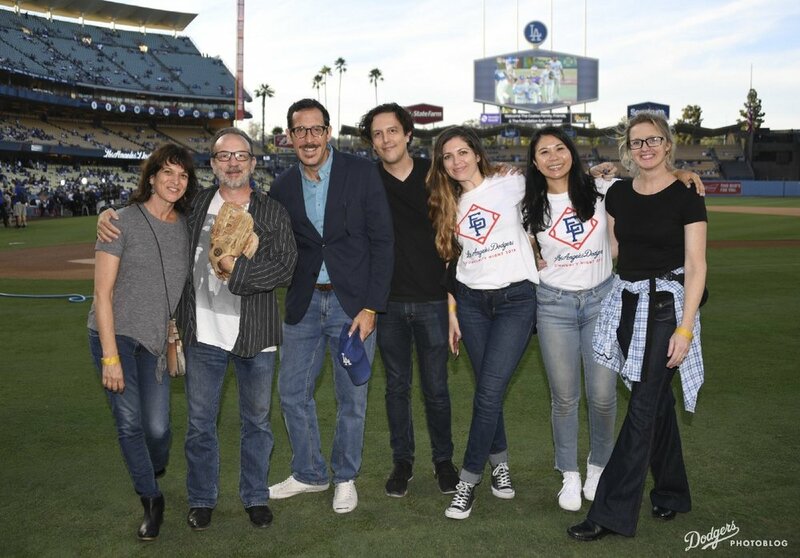 We also want to thank non-profit organizations Surfrider LA, Non-Toxic Revolution, and the League of Women Voters for participating at the event and educating us about your causes. And finally, we appreciate all of the support from our family, friends, clients, and fans for joining the celebration! If you missed it, the exhibition is up at Angel City Brewery in Arts District, DTLA until April 1st. 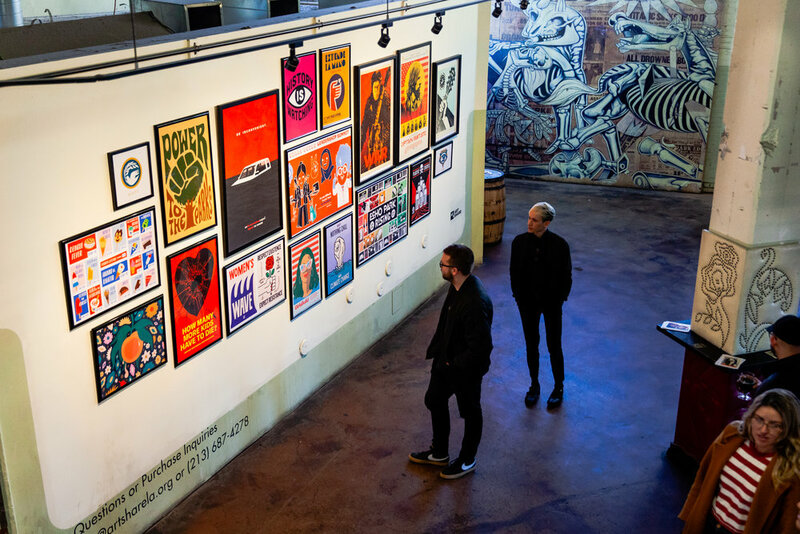 You’ll be able to see a collection of art by Studio Number One that was created for various marches, social and environmental causes, our voting initiative #MakeAmericaSmartAgain, and so much more. 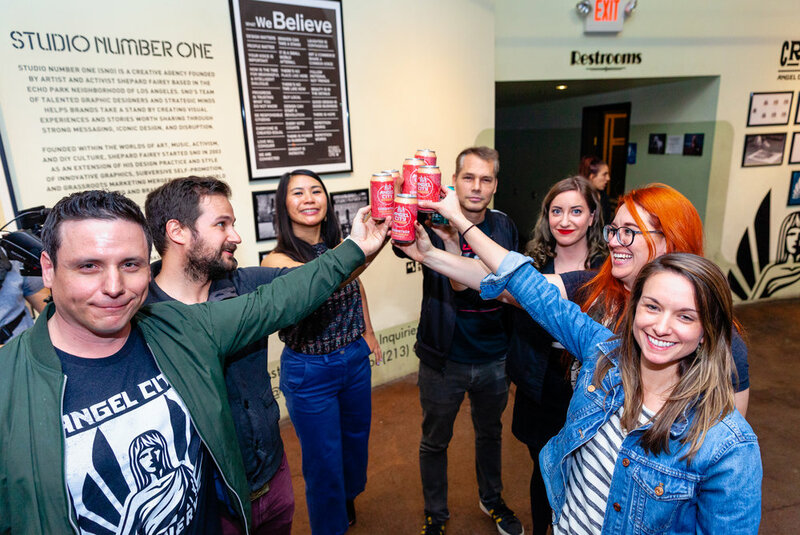 Celebrate Angel City Brewery’s New branding developed by SNO! 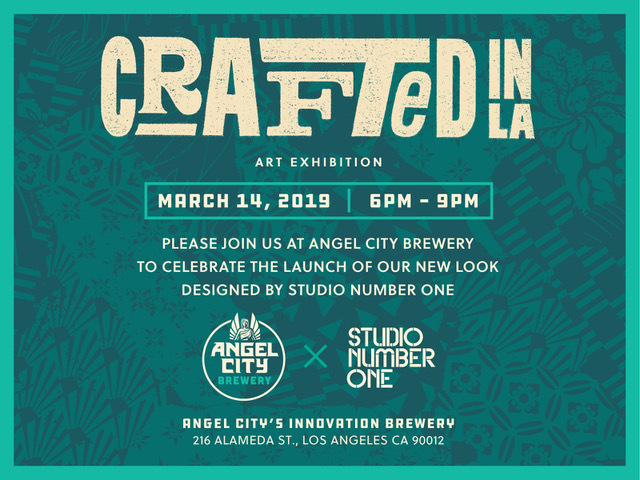 The opening of Crafted in LA takes place on Thursday, March 14 from 6 - 9pm at Angel City Brewery (216 Alameda St.) in the Arts District of downtown Los Angeles. 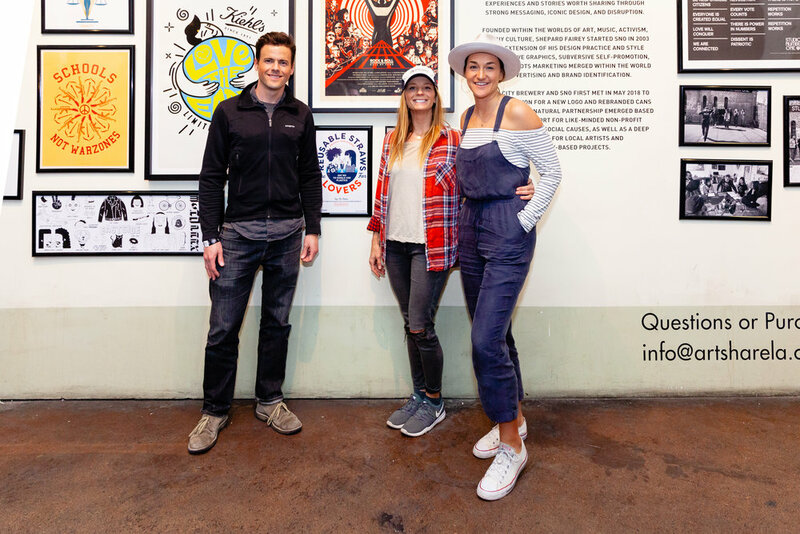 Studio Number One has teamed up with Parks Project, an official partner of the U.S National Parks, to create “Power to the Parks,” a visual campaign that encourages people to share their support for America’s National Parks. The campaign includes a free downloadable poster to print out and to share on social media. During the recent government shutdown, National Parks faced severe understaffing, harmful trespassing, and reckless damage that will impact the parks for years to come. Studio Number One wanted to create a powerful visual message for nature lovers and park supporters, especially when they were feeling helpless during these challenging times. This campaign is meant to defend our parks and raise awareness on how everyone can help. The “Power to the Parks” poster and social media image are available in SNO’s free downloads section or at www.parksproject.us. Now is the time to join the movement and spread the word to help reignite the resilience and power of our parklands! 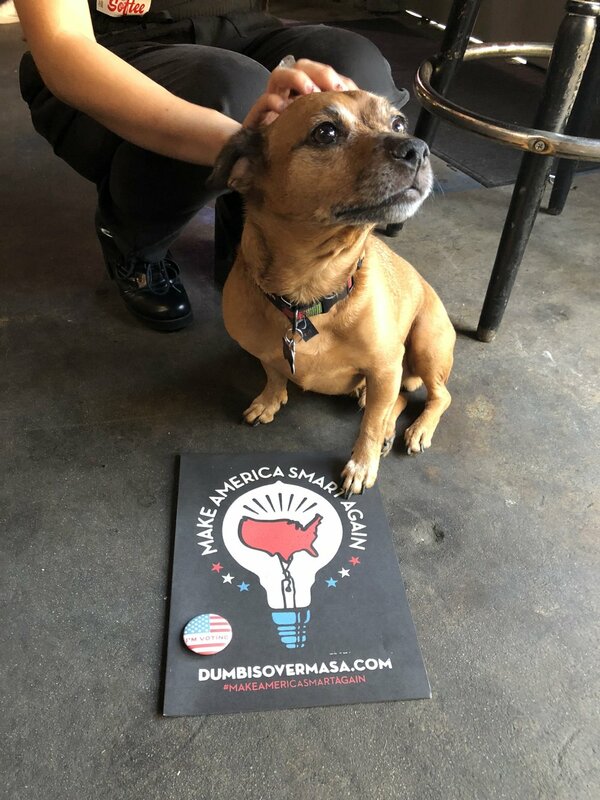 Thank you to everyone who came out to the Make America Smart Again Midterms Ballot Party at Angel City Brewery! Studio Number One designed voter guides to help voters fill out sample ballots for Election Day (which you can find here) and attendees also received help from experts including local reporters Esther Tseng, Brittany Martin (from Los Angeles Magazine), and representatives from non-profit organizations such as the League of Women Voters and LA Forward. 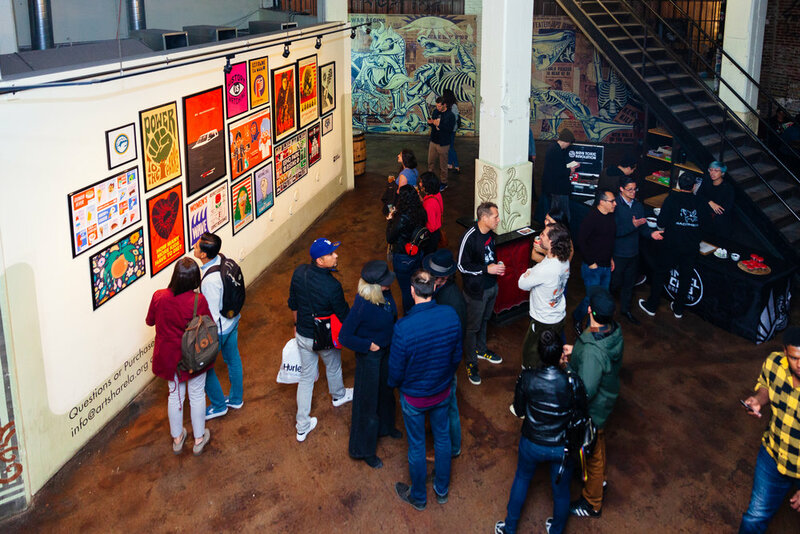 Additionally, other wonderful partners provided giveaways and raffle prizes including Obey Giant, Obey Clothing, Angel City Brewery. I’m Voting, Never Made, Winsome, Spare Room Hollywood, Amoeba Music, Resident LA, and Big Softee. Voter turnout in 2018 appears to have reached the highest level of any midterm election in a century, so an extra special shoutout to everyone that voted on Tuesday and made your voices heard! Beat the Trolls and Go to the Polls! Studio Number One worked with a talented group of creatives to illustrate and art direct this video to encourage people to ignore the trolls and get out and VOTE in tomorrow’s Midterm Elections. Check out the video which features voiceovers from SNL alum Laraine Newman and Home Movies creator Brendon Small! Production Company: Blacklist Persuade. Change. Influence. 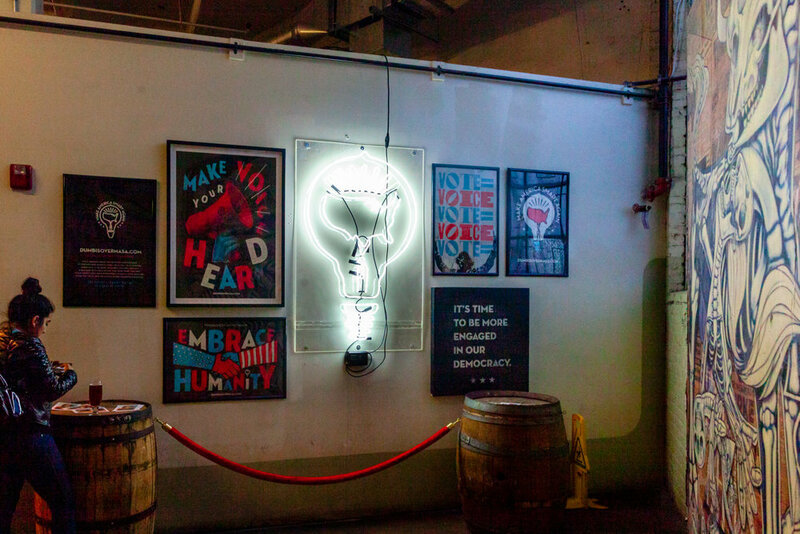 Make America Smart Again, the voter education initiative founded by Shepard and Amanda Fairey and produced by Studio Number One, is hosting a Midterms Ballot Part at Angel City Brewery in DTLA on Nov. 4! There will be voter resources, experts on hand, friendly discussions and much more to help attendees fill out their sample ballot so voting on Nov. 6 is a breeze! The outcome of this year’s midterm elections will be incredibly important as it will shape the American political landscape for many years to come. However, there are more than 150 initiatives on state ballots this year, and most of them are written by interest groups to be SO CONFUSING. This is a FREE event that will have drinks, food, free giveaways, raffle prizes, and more! More details can be found HERE. ***This event is non-partisan to promote awareness and education, not to align with or disparage candidates or propositions. SNO is proud to unveil the mental health awareness campaign that was designed for the Koreatown Youth and Community Center (KYCC) on World Mental Health Day. 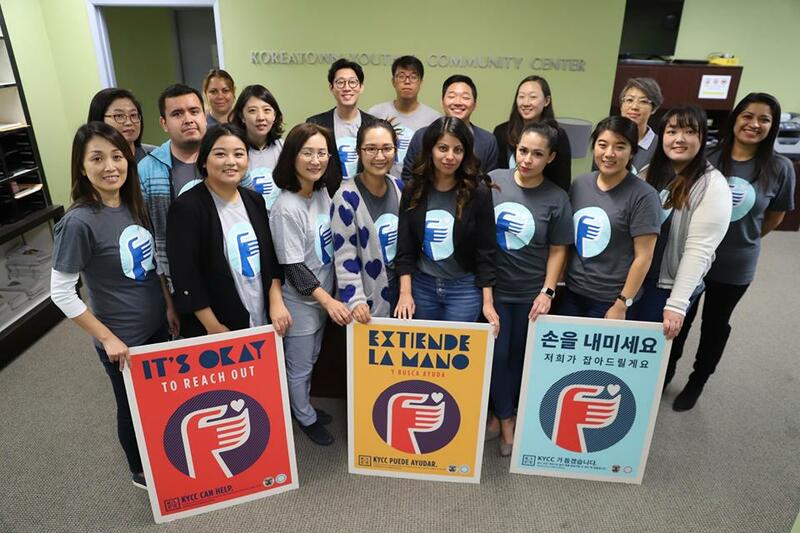 This trilingual campaign seeks to stop the stigma and raise awareness about mental health resources available through KYCC LA’s clinical services program. These posters will be going up all over Koreatown in Los Angeles starting today. Help us spread the important message that it’s okay to reach out and get the help you need. Visit KYCC’s website for more information about KYCC and the services they offer. Stand with Earth and Register to Vote! SNO has created the official campaign portrait for “Earth,” a penguin who is running for Congress this year. This is part of former Vice President Al Gore’s new get-out-the vote initiative “Earth for America,” which encourages young citizens to register to vote and to support green policies and candidates at the polls. Earth, the animated emperor penguin’s platform includes renewable energy, clean energy jobs, electric vehicles, land conservation, health, and clean air and water. For get more information about Earth’s initiatives and what you can do to protect the planet, visit Earth For America and Al Gore’s Climate Reality Project. 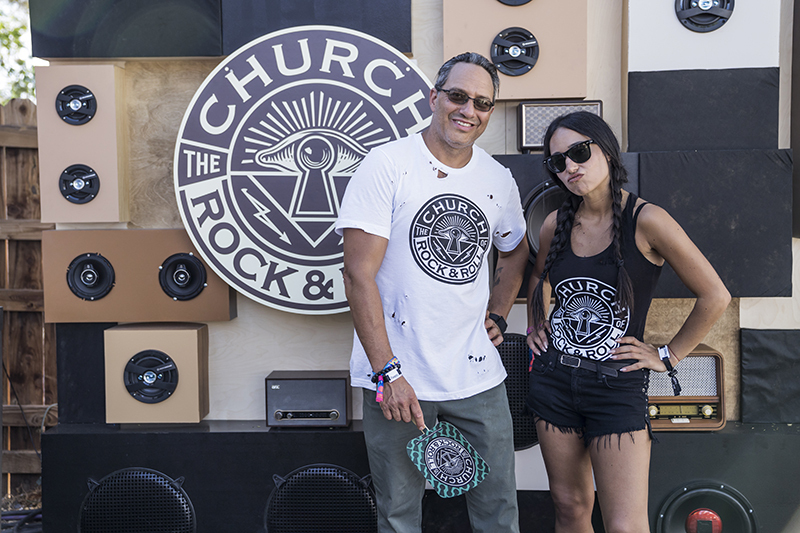 SNO in collaboration with our creative director Shepard Fairey created the logo and branding for The Church of Rock & Roll, a space for people to come together and create miracles through being kind, open accepting, and more. Studio Number Once worked with the Church of Rock & Roll to create their brand identity and brand visual guidelines which includes the use of bold colors, strong typography, and DIY techniques to visually communicate the personality and the vibe of their unique spirit. Find out more about the Church of Rock & Roll HERE. Let's Reduce Plastic Pollution in California! 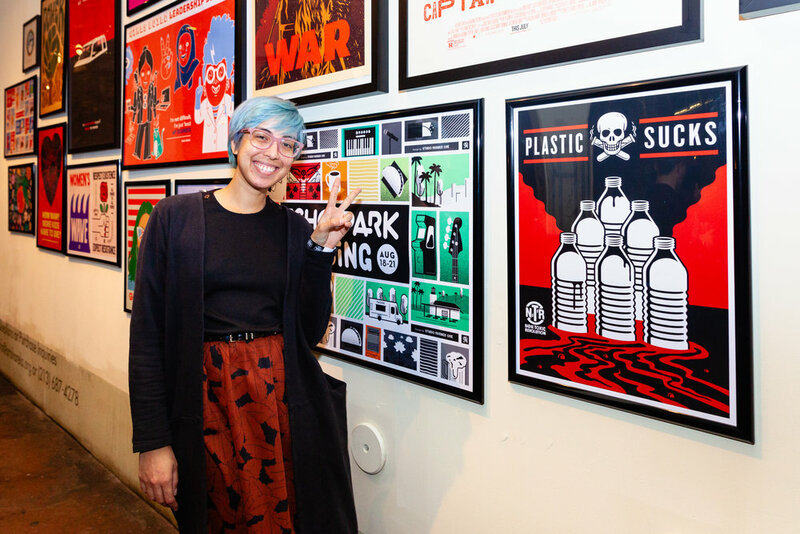 To work towards the goal of banning single-use plastics, the Surfrider Foundation has created a petition inviting locals, ocean lovers, environmentalist, and neighboring cities to advocate for change by signing their petition and attending the Santa Monica City Council meeting on Tuesday, August 14th where the amended ordinance will be presented. 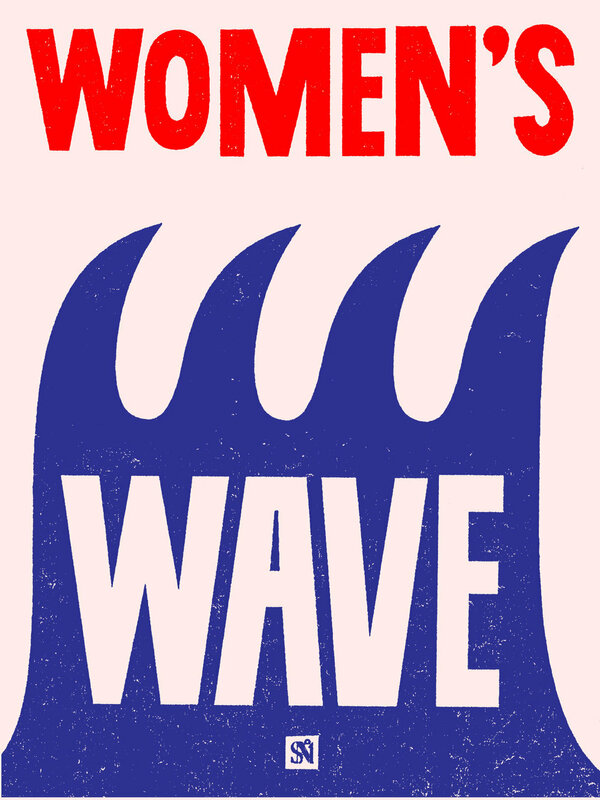 Studio Number One created free poster downloads for supporters to download and print to bring to the meeting on August 14th or to show their support on social media. 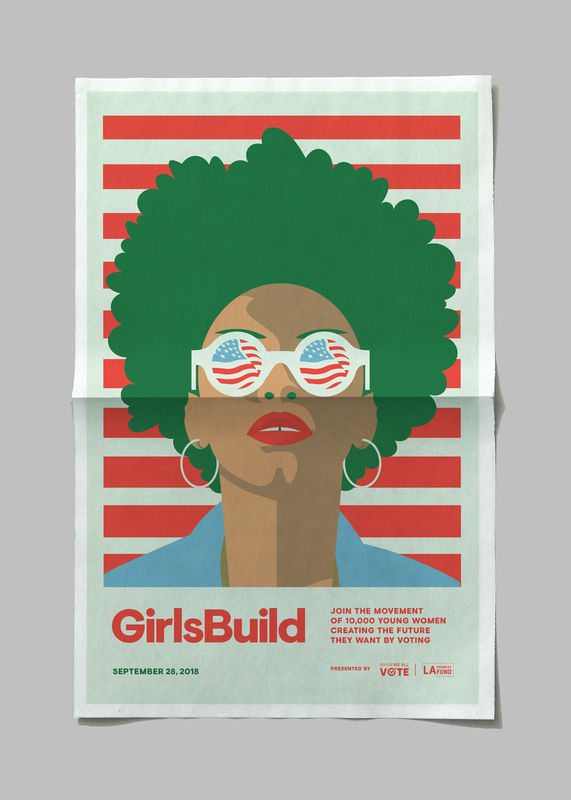 Download the free posters HERE. Although the city has already banned polystyrene products, the amount of pollution is still prominent in Santa Monica and its neighboring cities. It is reported that 75% of trash that gets buried could be recycled according to an employee of the Santa Monica Office of Sustainability, and Santa Monica hauls upwards of 600,000 pounds of trash on a given day. Santa Monica is not the only city taking a stance against single-use plastics. Most recently Los Angeles councilman Bob Blumenfield proposed an ordinance to only distribute plastic utensils on request. 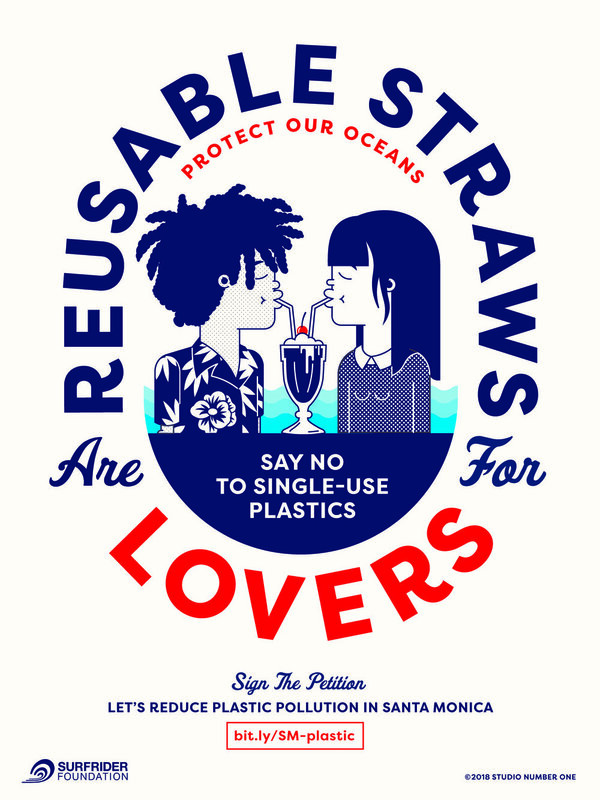 The proposal tails behind council member Mitch O’Farrell and Nury Martinez’s straws on request initiative introduced in January. The city of Long Beach has gone on to ban Styrofoam food and drink containers. While the city of Malibu, has approved the ban of plastic straws, coffee stirrers, and utensils. To learn more about the Surfrider Foundation, their petition, or the upcoming council meeting you can go HERE. You can also check out tips on how to reduce plastic in your everyday lives HERE. SNO partnered up with our local coffee shop Eightfold Coffee, to create a limited edition mug to support one our favorite local businesses and celebrate our neighborhood. The mug features quirky illustrations that represent our historic and unique neighborhood of Echo Park. 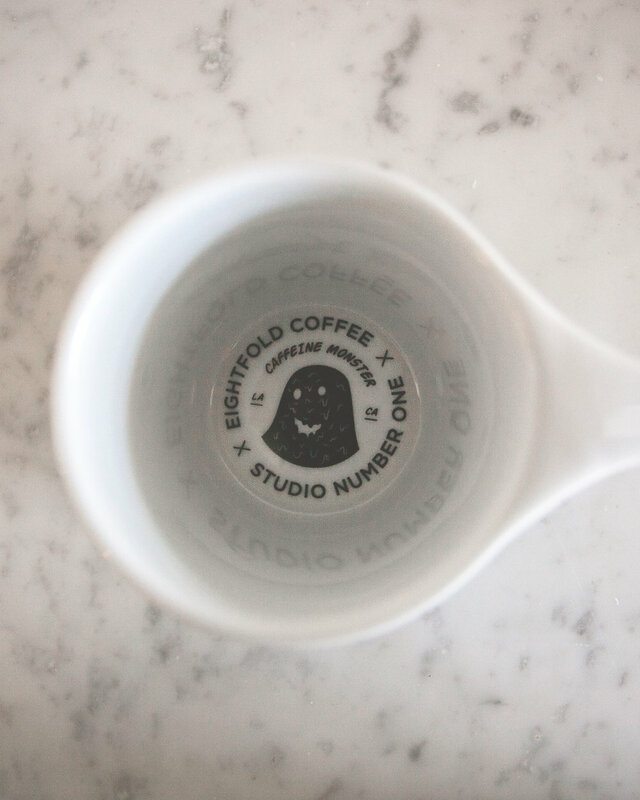 To pick up a mug for yourself visit Eightfold Coffee (1294 Sunset Blvd.) or stop by our gallery, Subliminal Projects (1331 Sunset Blvd.). SNO has partnered with Amoeba Music to design an exclusive tote bag to encourage citizens to vote and be a part of the democratic process to make their voices heard. The new Amoeba Music x Studio Number One Vote! tote bag will not only raise awareness about the importance of voting but will also benefit Headcount, an organization that works with musicians to promote participation in democracy. Stop by Amoeba Music on Record Store Day- Saturday, April 21st to grab yourself a tote!